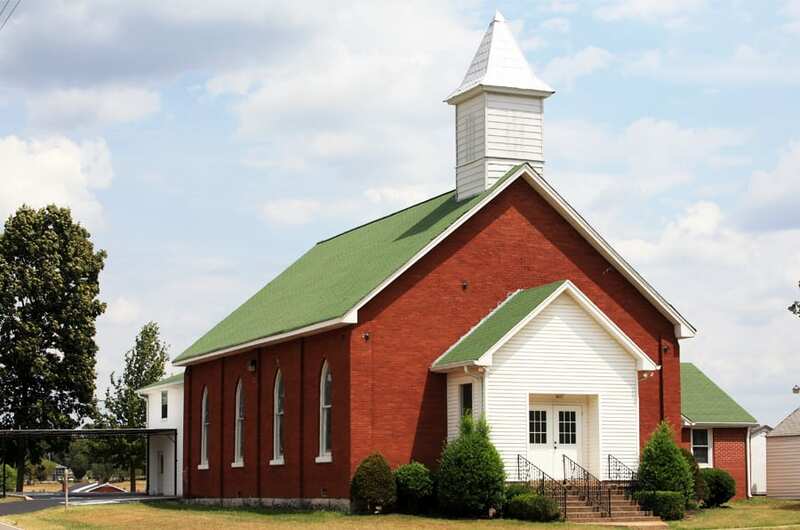 Congregations and other groups throughout Tennessee have a mutual interest in protecting their meeting places and other buildings against loss. Our church program (valued and caring church insurance plan) is designed to meet the needs of smaller churches in both protected and rural areas. We provide church insurance coverage for the sanctuary or meeting hall, storage buildings, church contents and premises liability and medical payments. Important Note for Churches: Standard policies for insuring church property do not cover flood damage. However, flood coverage is available in the form of a separate policy both from the National Flood Insurance Program (NFIP) by calling (888) 379-9531 or through one of our local insurance agents. Click on the "Get a Free Quote" button to complete our simple quote form, and an agent will get back to you with answers regarding flood insurance.